Team Sykes pushed themselves to new limits on this epic challenge. This was a very gruelling 50km hike tackling some of the highest peaks in the Peak District including Kinder Scout, which is the highest point at 636m. Our QHSE Manager, Rob Watkins achieved a time of 9hrs 17mins coming in 12th out of the 299 walkers to complete the route. 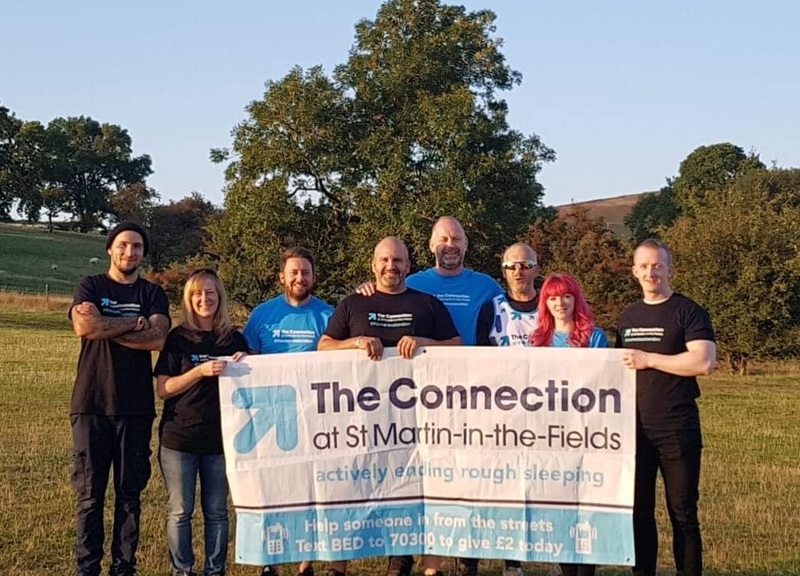 The challenge was organised to raise money for London’s busiest homelessness charity, The Connection at St Martin-in-the-Fields. They help over 4500 homeless people in London a year to recover from the trauma of their homelessness. As we all recognise, walking through London every day, homelessness is unfortunately an increasingly prevalent issue. We have raised nearly £5,000 from Trekfest and will continue to raise as much as we can during 2018 to help the homeless to recover their lives.